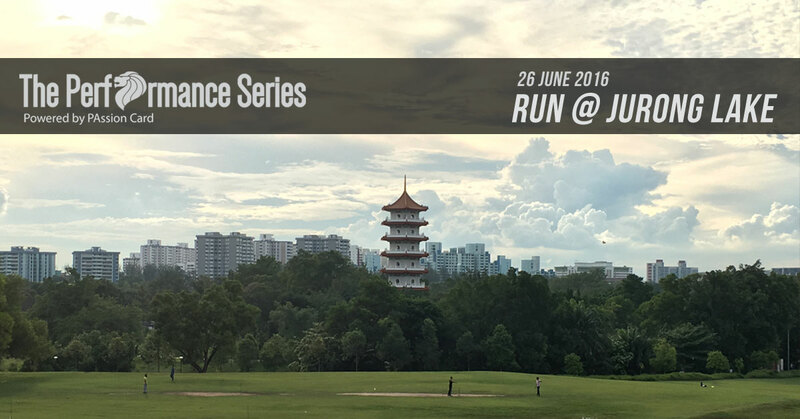 $5 OFF The Performance Series @ Jurong Lake 2016 | JustRunLah! A race to remember Jurong Lake. 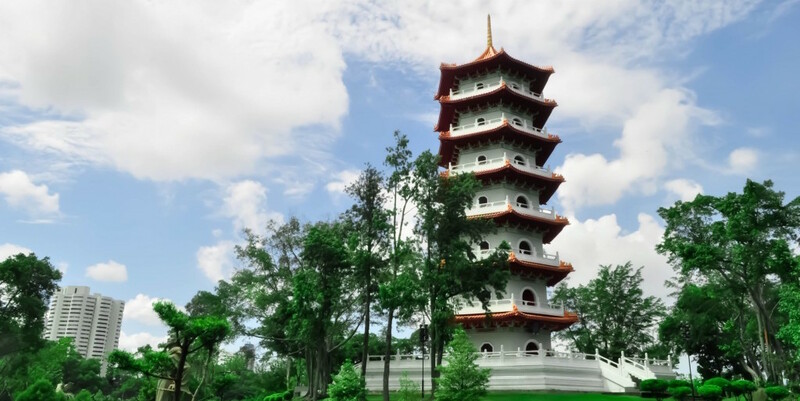 Don’t miss your last chance to run at the authentic Chinese Gardens before they are closed for renovation. 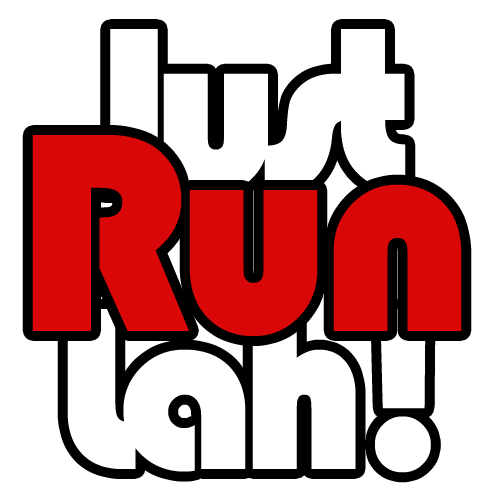 the race is taking place on June 26th, and includes exploratory runs of 2.5km and 5km distances, as well as the competitive 10km.